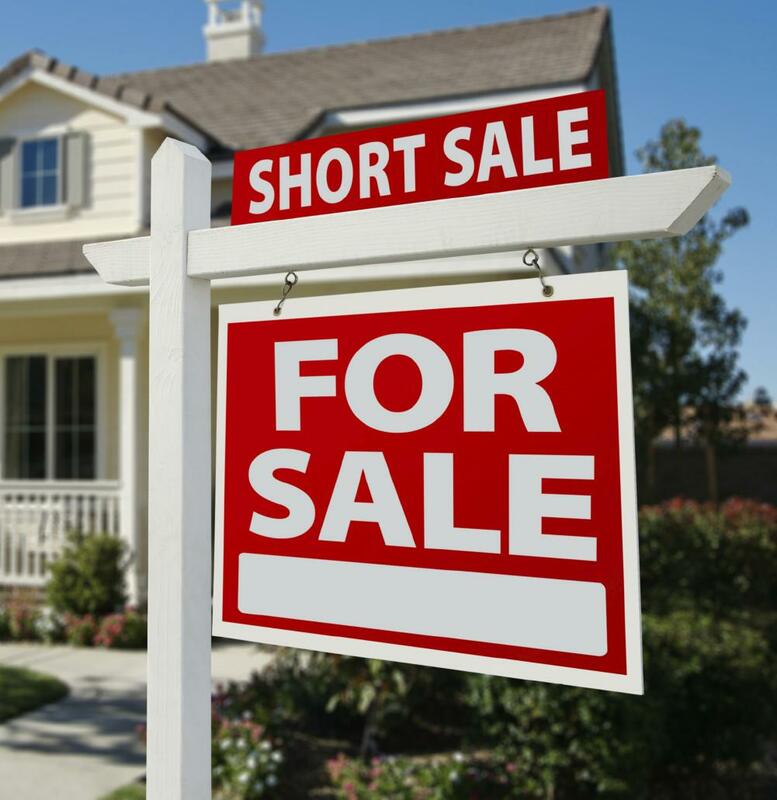 Short Sales offer a buyer an opportunity to get a great deal. The seller is selling the home "short" of what they owe on it. Western Carolina Realty are foreclosure and short sale experts. Listing are added below by the minute as they hit the market, so bookmark this webpage. Or site offers access to short sales in Buncombe County, Haywood County, Henderson County, or Madison County. Or simply view a list of all the listings. Also, check out our foreclosure listings page.